Radar image December 30, at 1:45AM PST. Sunday morning we had a surprise thunderstorm develop through Shoreline and Lake Forest Park. It produced a nice lightning show for residents in the area, as well as causing brief power outages 3-10 seconds long in some neighborhoods. 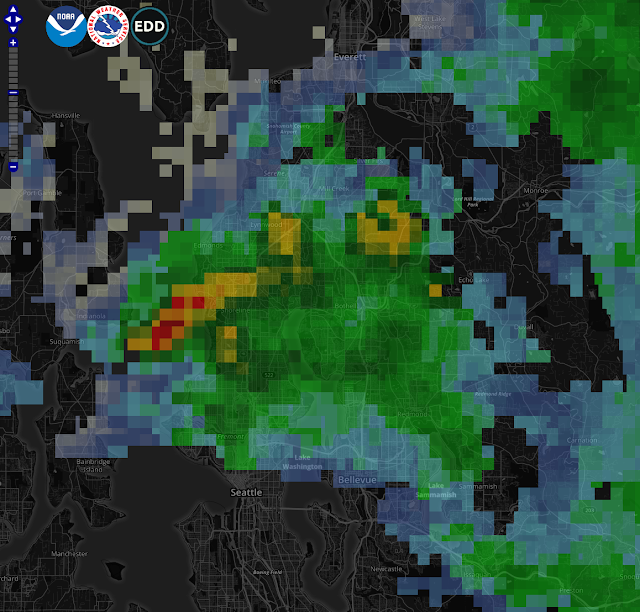 This thunderstorm was the result of an active convergence zone behind the cold front of Saturday's windy storm. There was heavy rain, and even hail in areas from this storm. Some of the hail even survived until daylight hours in some spots. Rainfall totals at both Richmond Beach and North Ridge were 0.15 inches from the thunderstorm. December graphs: December had a quiet start, continuing the weather pattern from November before turning active December 9. We came out just slightly above normal in total rainfall for the month, with several rain events, and wind events. We averaged around 3.6°F warmer than normal for the month as well. 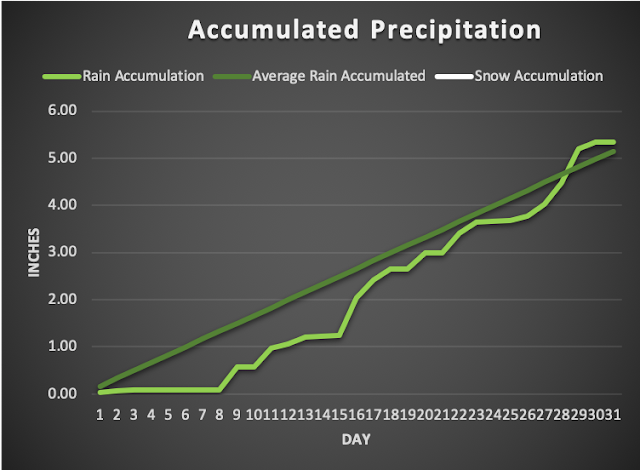 December 2018 rainfall at the North Ridge station. We had three wind storms, on December 14, 20, and 29. The first windstorm only received a wind advisory by the National Weather Service. This storm did the most damage as it was the first significant windstorm of the season, clocking in a peak wind gust of 43 mph. Our second windstorm was the strongest, and prompted a high wind warning from the National Weather Service, clocking a peak wind gust of 46 mph. The third storm on December 29 earned a wind advisory which ended up being canceled shortly after the high winds peaked at 35 mph. The third storm just didn't quite get as strong as forecast models predicted. 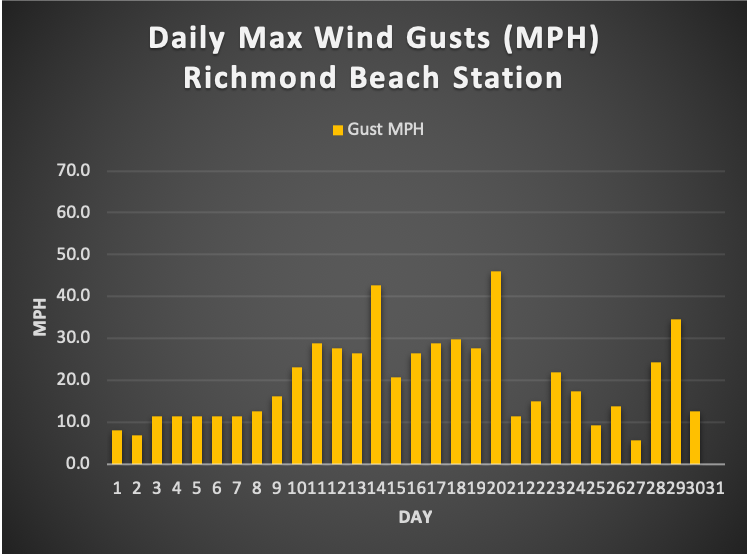 Daily wind gusts at the Richmond Beach Station for December 2018. 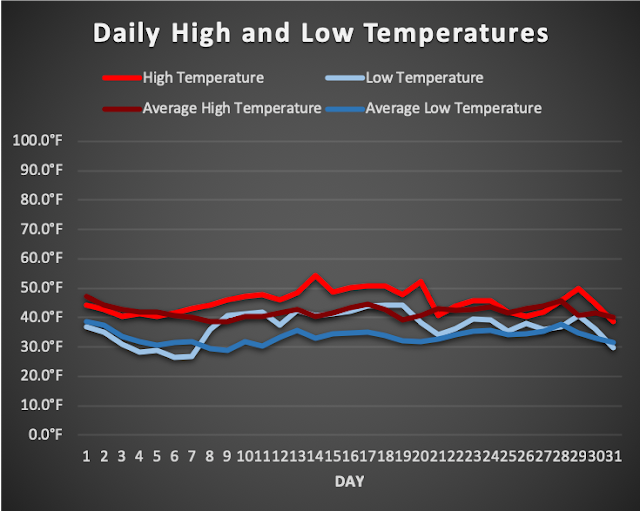 The temperature graph shows the story of our above average temperatures for the month. We had several atmospheric river type storms keeping us warm with tropical and sub tropical moisture. Daily high and low temperatures compared to station average December 2018, Northridge station. Forecast: New Year's Eve and New Year's Day a cold start in the morning with temperatures in the low 30's or upper 20's. Areas of fog are likely as well, with a high temperature slightly above 40°F. Our next weather system starts to approach the area Tuesday evening with increasing clouds and lows near 30°F. Wednesday afternoon the threat of rain returns with temperatures in the 40's. Winds are expected to be on the increase as well Wednesday night through Friday. Some forecast models are hinting at another wind storm Thursday or Friday. Rain remains in the forecast Thursday through next weekend. High temperatures near 50°F with lows in the upper 30's to low 40's. I'm still looking for photos and info on past weather events in the Shoreline and Lake Forest Park areas. If you'd like to share your stories and photos please send me an email at carl.dinse@shorelineweather.com. A visit to Ballard's Nordic Museum is a real treat. For years it was hidden away in an old, closed school building. Not now, the new building is a spectacular place. It is located on at 2665 NW Market Street in Seattle's Ballard neighborhood. The Nordic Museum shares Nordic culture with people of all ages and backgrounds. 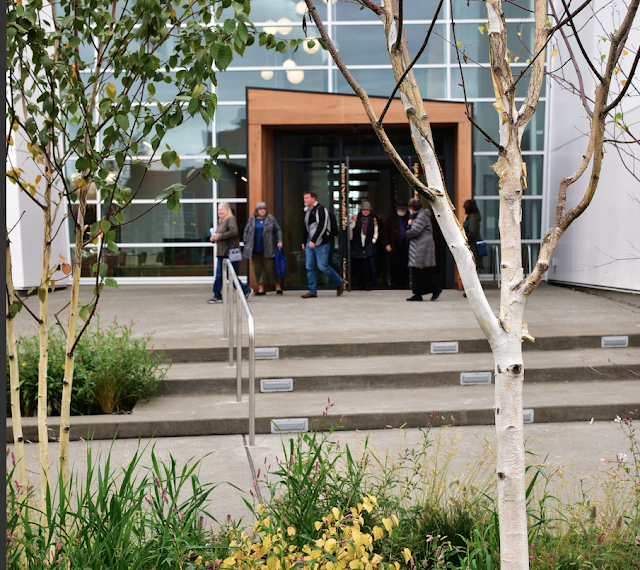 It provides educational and cultural experiences, and serves as a community gathering place. The museum features Nordic Journeys, an interactive, immersive core exhibition. On the first floor there is a dedicated flexible gallery space for visiting exhibitions. Admission; Adults $15, Seniors $12, Students $10, and children 0-4 free. Limited parking $2. The Museum is closed to the public on Mondays, Easter, 4th of July, Thanksgiving, Christmas Eve Day, Christmas Day, and New Year’s Day. We are proud members of Seattle's First Thursdays program! Museum admission is free on the first Thursday of every month. This includes free entry to our core exhibits. There is an additional $5 admission fee to see The Vikings Begin which is not included in the First Thursday program: a separate ticket must be purchased to attend this exhibit. At times, it feels like I am living in a part-time vacation here in Lake Forest Park. This past weekend was another example of that. While tending the garden, I hear the now familiar and distinct calls of the adult eagle and its juvenile. Upon glancing up, I see an adult with what appears to be a juvenile soaring around me, and both heading right back over my head in mere seconds. I stood still and smiled knowing I was in for something special. Here I am doing the messy garden clean-up thing, and am rewarded with a special eagle family sighting that makes me feel as if I traveled to a vacation outing. 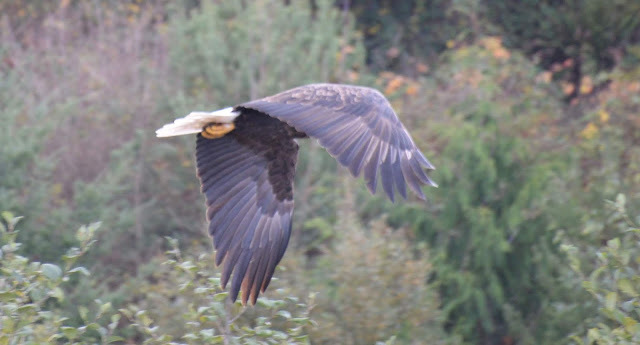 The two eagles circle over my head a few times and land on giant Douglas Fir trees on my property. I feel a giant smile coming on. When they start communicating with one another again, I listen and observe. After about thirty seconds, they are so silent that I could hear a pine needle drop. Waiting and without moving, I am in anticipation of another sighting of the two of them together. But the eagles stay put perched high, so I decide it is time for a cup of tea, and to go into the house to share the experience with my husband. As I reach my backdoor and begin to take off my garden shoes, I suddenly hear the eagles communicating again and wonder if this parent could be alerting the young one that soon the human will be gone? Was today’s eagle parent lesson about finding your way back home to your nest without anyone else discovering it? Is this another reason why they have those “eagle eyes” that can see up to eight times more powerfully than the average human as well as see a broader range of colors? Eagles even have better peripheral vision than an owl. 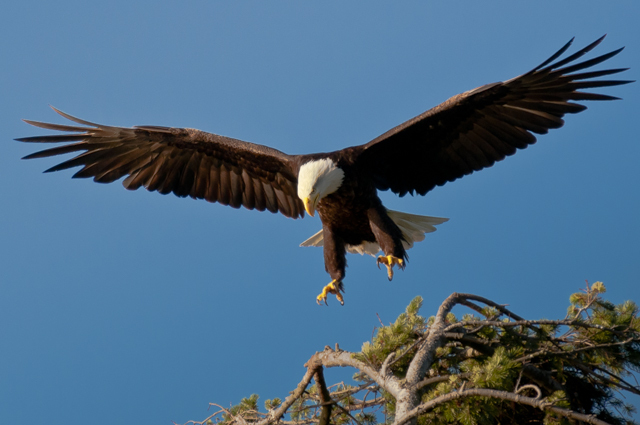 In spiritual readings, there are meanings when you see an eagle. 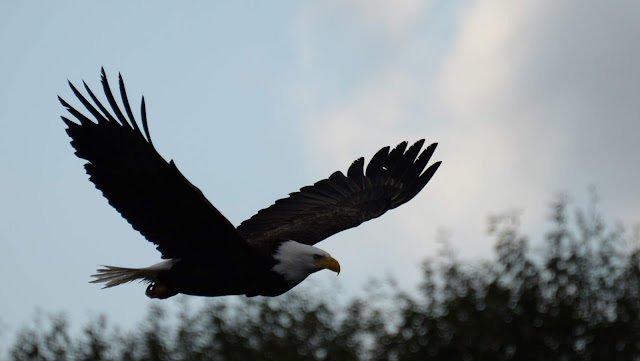 Seeing an eagle signifies courage and a sense of wanting to explore more and to grow. Also, if you dream of an eagle flying or one that is perched high, it could mean that good fortune or some triumph is coming your way. Having a feeling of gratitude for not only the moment of experiencing the joy of such a nature sighting. 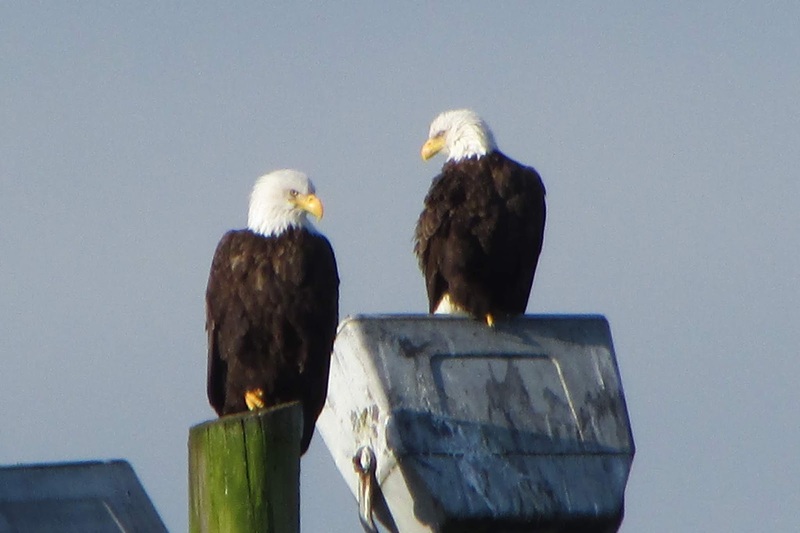 and inspiring me to learn more about eagles, but also to the many residents who have fought the good fight to respect and to protect what we still have today. 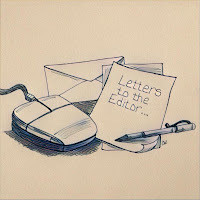 We know how forward thinking it is when an organization like the Lake Forest Park Stewardship formed by residents over twenty years ago, and today, still helps maintain what city founder Ole Hanson realized and prospered from in Lake Forest Park. This is the beauty and value of real estate with a soul. The birds need the privacy and quiet to breed. The male eagle brings green tree sprigs to its nest for possible shade or to deodorize it, and eagles are known to return to the same nest year after year. It’s their home. It all needs protection and care if eagles are to thrive and to captivate us. And we all need the continuing good luck and fortune which all of Mother Nature can bring. Let’s all carry on with the good fight and keep our trees, streams and the nature that resides and counts on them abundant and healthy! In an ever growing populated area, it’s certainly more challenging to maintain all that. Please help out in any way you can. Also, the Lake Forest Park StreamKeepers is another valuable support group whose primary focus is to monitor and work to improve the quality of the water in our streams. The Cities of Kenmore and Lake Forest Park have partnered to host a 46th District State Legislative Session Send-Off event on Tuesday, January 8, 2019, from 6:00pm to 7:00pm at Kenmore City Hall, 18120 68th Ave NE. The Delegation will also host a 46th District Town Hall Meeting immediately following the Send-Off from 7:15pm to 8:15pm. The public is invited to attend and meet their 46th District state legislators Senator David Frockt, Representative Gerry Pollet, and Representative Javier Valdez as they prepare for the 2019 Washington State Legislature Session. For questions and more information contact Becky Range, Communications Specialist, at brange@kenmorewa.gov or 425-398-8900. 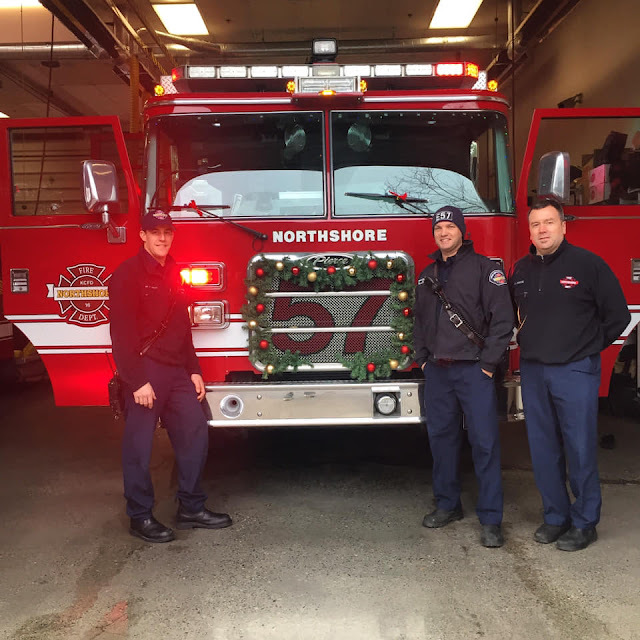 Northshore Fire wishes everyone a Merry Christmas and Happy New Year! They decorated! The annual Shop with a Cop took place on December 24, 2018 with participants from Lake Forest Park Police, Shoreline Police, and Washington State Patrol. 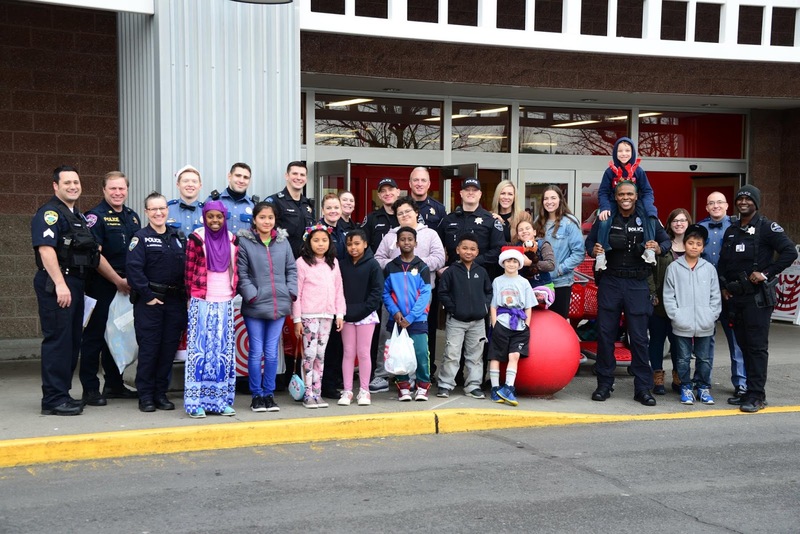 The cops and kids spent time together in Target, where the kids shopped for presents for themselves and their families. Back at the LFP station, everyone had lunch, and then wrapped all the presents. as Chief Sutton is right behind him. It wasn't all business - there was time for a little silliness and fun. Wide-eyed wonder - and a cute hat! LFP Police said that this year was better than ever. "So many smiles, so many warm hearts and so much fun. 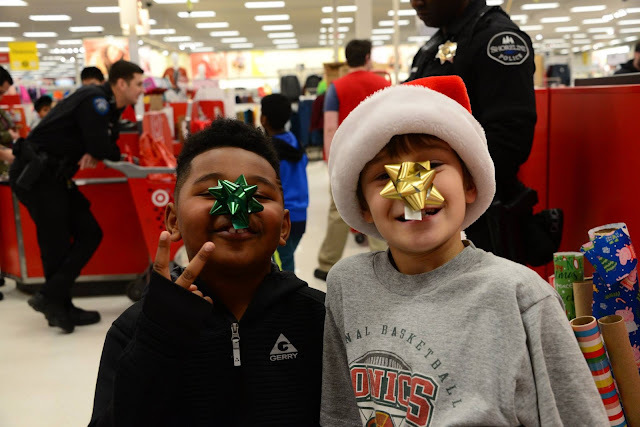 "We couldn’t pull this off without our generous community members including the Lake Forest Park Rotary, Albertsons, Starbucks and so many others." 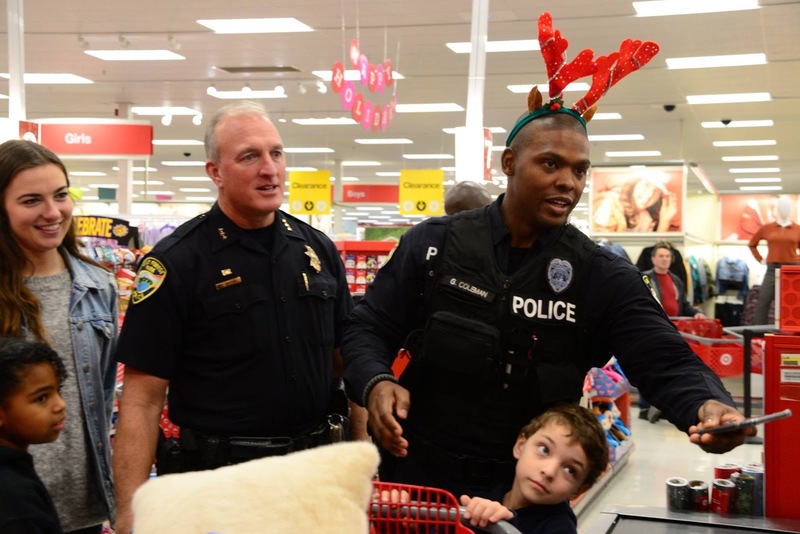 A whole group of kids got to give presents to the people they loved - and they had a wonderful experience to remember. 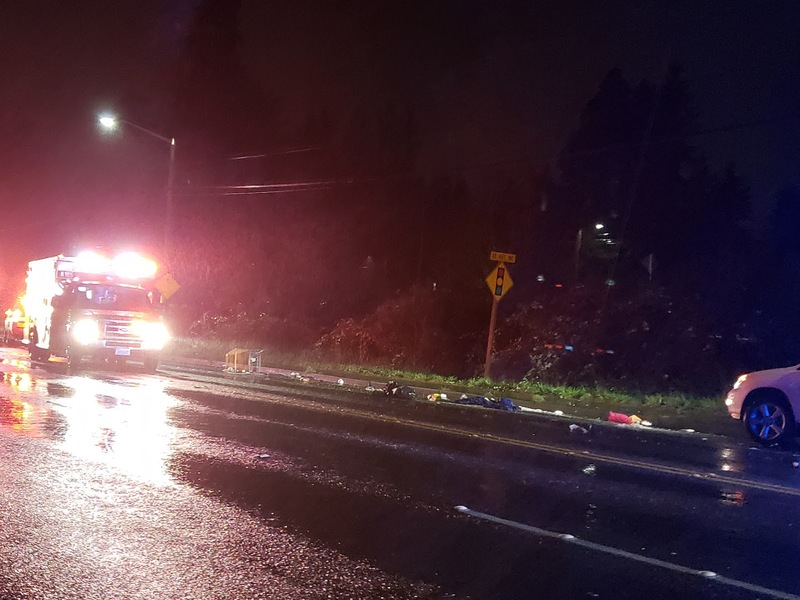 A pedestrian was struck by a vehicle on Saturday, December 29, 2018, just after 6:30pm. The incident took place at 11th Ave NE, in front of the Polaris Apartments. The pedestrian was taken to Harborview by medics. Condition of patient not known at this time.The driver remained on the scene. MARR (Major Accident Response and Reconstruction) was called in to investigate on scene and the road was closed while they worked. The traffic signal at NE 175th and 15th NE was set at red for all directions. A nearby resident reported seeing seven fire, medic, and police vehicles on scene. Two cars were stopped. A shopping cart was on its side with items strewn all along the side of the road. 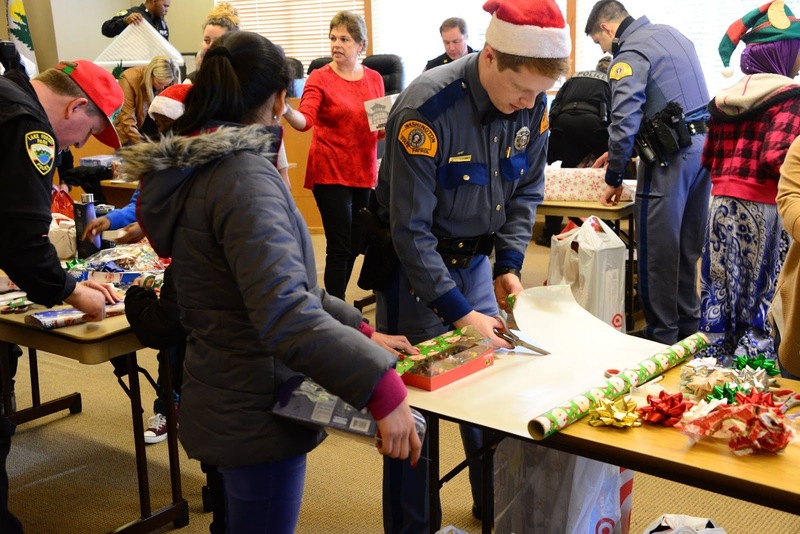 Christmas came early for 19-year-old Shoreline resident, Rhys Kroehler. 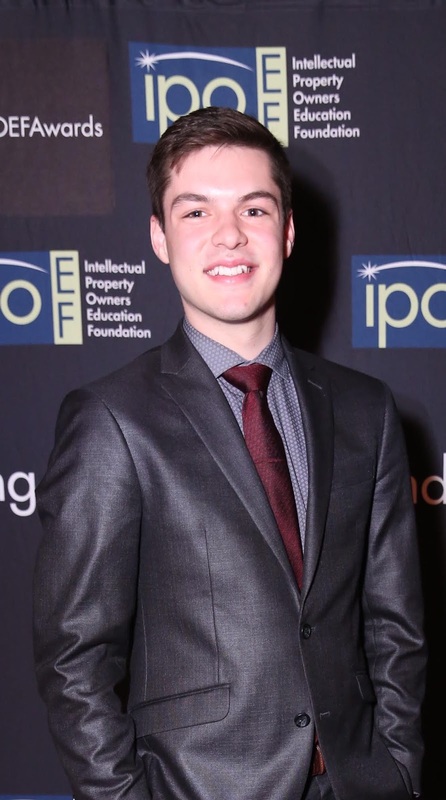 On December 11, he attended award ceremonies in Washington, D. C. where he received a $7500 scholarship for a short video he created that explored what the world would be like without patents. The annual contest is sponsored by the Intellectual Property Owners Education Foundation (IPOEF). Kroehler, who graduated from Shorecrest High School in 2017, currently attends the University of Southern California's School of Cinematic Arts. 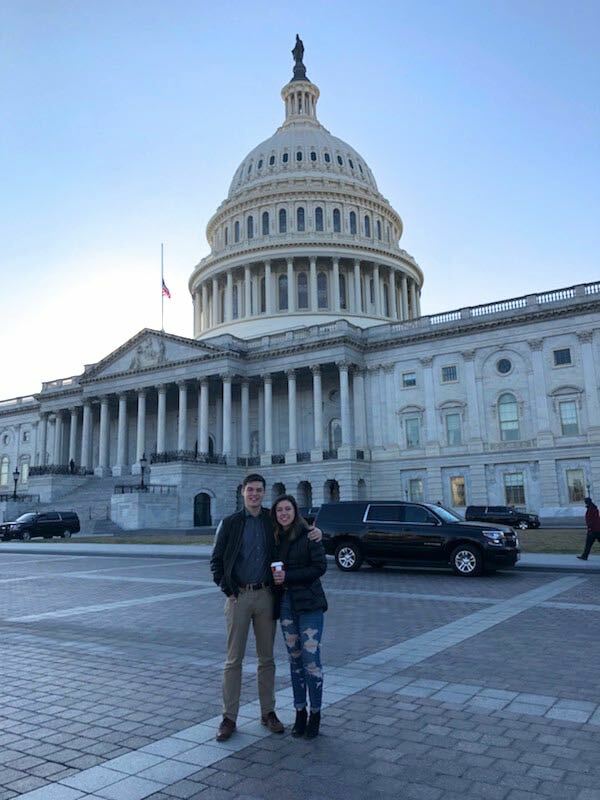 He traveled to Washington D.C. with his 16-year-old sister Talis, a sophomore at Shorecrest. “It was the first time just the two of us had travelled together, and it was a great way to hangout and catch up with her after months apart,” Kroehler said. Kroehler is thrilled with the time he spent in the nation’s capital. 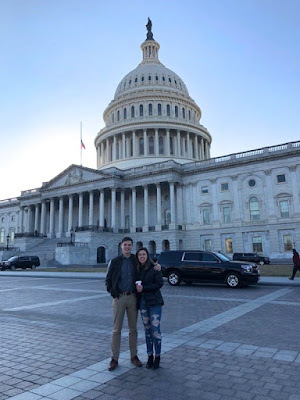 Before the ceremony, he and his sister were treated to a tour of Capitol Hill with IPOEF representatives who took them to meet with Washington State (and Shoreline’s own) Senator Patty Murray. “She taught at the pre-school I attended,” Kroehler said. in her office in Washington, D.C.
Then they met Washington State Congresswoman Pramila Jayapal, who presented him with a certificate of congressional congratulations. “We also got to see the Supreme Court and other governmental buildings that we’d only heard about or had seen on TV,” Kroehler said. And then it was off to the award ceremony, which was held at the National Building Museum. Manny Schecter, IPO Education Foundation Board President praised Kroehler’s accomplishment. "Rhys' IP Video Contest submission did a great job of showing how important intellectual property is to our everyday lives,” he said. “Without saying a word, Rhys showed that there are countless items we use daily that wouldn't exist without patents. The video was a winner because it was creative, informative, and unique." It really was an unforgettable experience,” said Kroehler. "I cannot express enough how grateful I am to have been able to have this opportunity -- on top of the scholarship which is already such a huge honor -- and how truly thankful I am for everybody who helped and supported me when I was in the running for this." Kroehler, who appears to be on a winning streak, was also awarded the Justin Amorratanasuchad (J-Dogg) Scholarship which is given to graduating high school students in the Puget Sound area who plan to pursue post-secondary studies in film/tv/media. This is a renewable scholarship, based on merit. Kroehler also received the scholarship in 2017. Federal Communications Commission Chairman Ajit Pai announced Friday that the agency has launched an investigation into the nationwide CenturyLink outage, which has affected 911 service for numerous consumers across the country. “When an emergency strikes, it’s critical that Americans are able to use 911 to reach those who can help. "The CenturyLink service outage is therefore completely unacceptable, and its breadth and duration are particularly troubling. 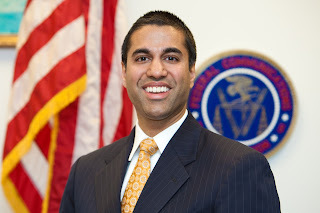 "I’ve directed the Public Safety and Homeland Security Bureau to immediately launch an investigation into the cause and impact of this outage. 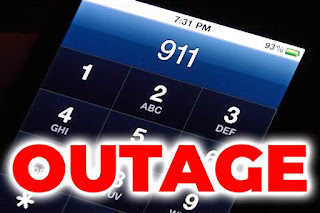 "This inquiry will include an examination of the effect that CenturyLink’s outage appears to have had on other providers’ 911 services. I have also spoken with CenturyLink to underscore the urgency of restoring service immediately. 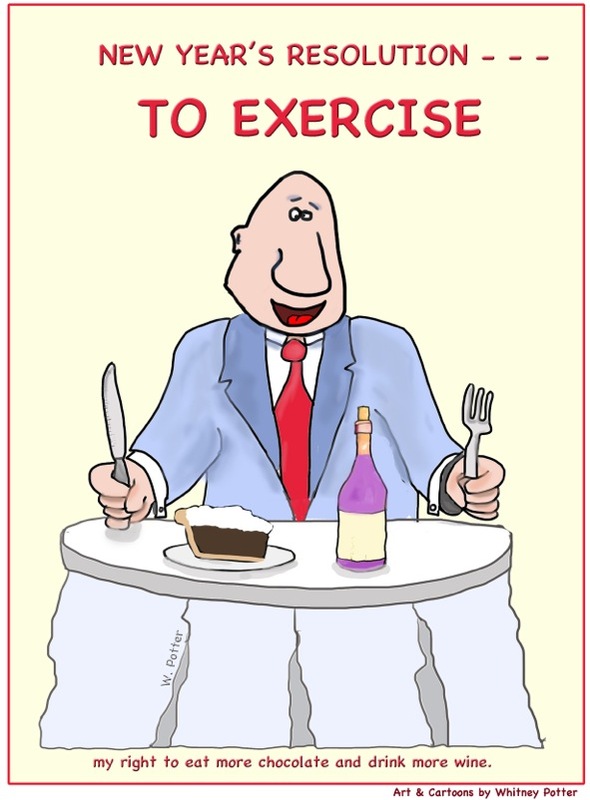 Looking to recharge after the holidays and set your positive intentions for the new year? 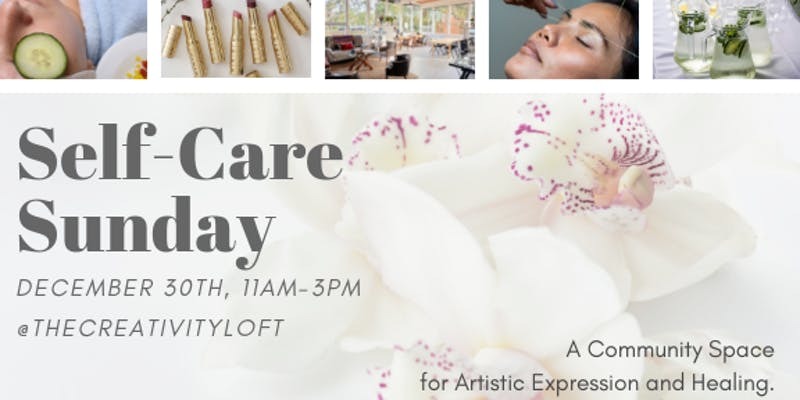 Join us for an afternoon of self-care activities and relaxation Sunday, December 30, 2018, 11:00am – 3:00pm at The Creativity Loft 539 NE 177th St, Ste D in the North City Business District. Art Practice - Participate in a guided creative exercise and finish your project at your own pace. No previous art experience necessary. Herbal Teas - Warm your body with a selection of delicious herbal teas. Intention Ritual - Let go of something that was not serving you in 2018 and bring in what you are excited for in 2019 with a guided exercise. Bang Trim and Facial Framing - Get a fresh new look for the New Year with Hairstylist and Loft Member, Maren Rosario. Mini Portraits - Treat yourself to a mini portrait by Maren Rosario. Facial - Treat your skin to a detoxifying face mask. Mini Complimentary Reiki Sessions - Treat yourself to the relaxing and healing energy of Reiki by Apothecary of Light, K.C. Kent, PhD, RMT, RYT and select a formulation of Reiki-Infused bath salts to complement any self care ritual. Oracle Card Reading- Experience clarity, validation, confidence and relief concerning your path forward into 2019 with a reading by Intuitive Medium, Steph Parrish, and her Indigo Corners® oracle card deck. Beautycounter Lipstick Bar - Play with a wide selection of our #saferbeauty lipsticks and choose your favorite color for the new year with Safer Beauty Educator, Lauren Nuñez. Bring your friends and connect with new ones. Leave feeling rejuvenated and ready for the New Year! ***Please register for services here. Heritage Bank is currently hiring a full time Bank Teller at the Richmond Beach/Shoreline Branch. The ideal candidate is positive, team oriented, and provides exceptional customer service. Third Place Books will close at 6pm on New Year's Eve. 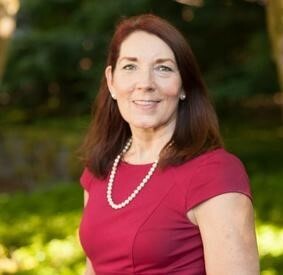 The Edmonds Sno-King branch of the American Association of University Women (AAUW) is sponsoring a session on Balance and Physical Activities for Seniors with speaker Renee Reed. 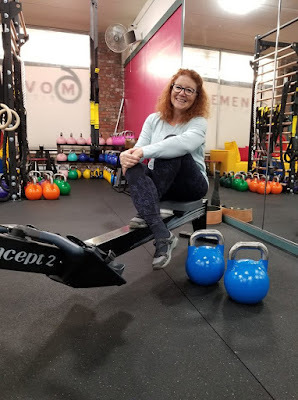 Renee is the founder and head coach at 6Movements Fitness Studio in Firdale providing private and small group functional fitness training for clients ranging in age from 15 - 91. Her formal education was in Computer Science and Health Administration, followed by over thirty years of work in the high tech industry. Physically active since her early years, Renee has participated in many athletic endeavors and at sixty five, continues to train and compete (casually) in Kettlebell Sport, an endurance weight lifting sport. Renee is certified as a Personal Trainer, a Senior Fitness Specialist, Indoor Rowing Instructor and Kettlebell Sport Instructor. Added attractions: A raffle, a used book sale, free admission and snacks. The Mission of the American Association of University Women (AAUW) is: advancing equity for women and girls through advocacy, education, philanthropy, and research. In CaraLee Cook's letter regarding students engaging with City Council members, her first sentence mentions the small stipend they receive. I thought Council members were elected to represent their constituents to help make the city of Shoreline a better and more livable place, not for what they get paid. Students are in school all day, some have part-time jobs after school, and there is homework. In order to "get the word out" about what the Shoreline City Council is up to, is it possible that information could be sent to the two high schools to be published in the school paper? Be creative and think about a way to keep the students (and others) informed as to Neighborhood Association, meetings, etc. Ed. note - we actually have four high schools in Shoreline. Besides the two public high schools (Shorewood and Shorecrest) there are two private schools (Seattle Christian and King's). 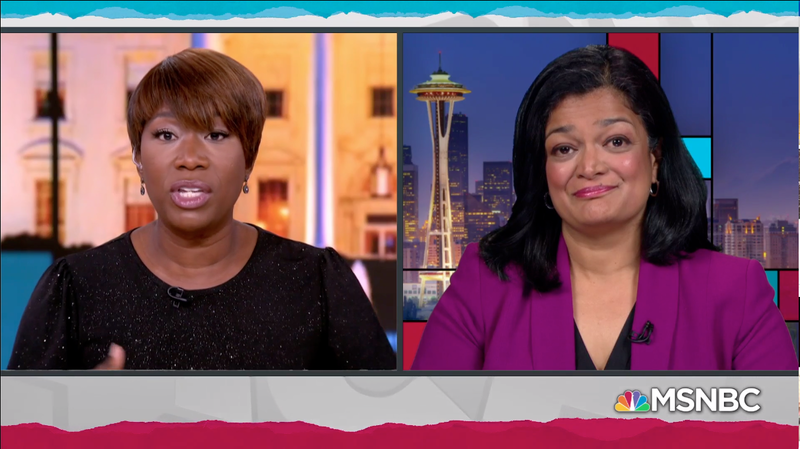 Our congressional representative, Pramila Jayapal, was the guest during the first segment of the Rachel Maddow show on Friday, December 28, 2018, with host Joy Reid on MSNBC. Joy Reid was spotlighting an article that Rep. Jayapal wrote in the New York Review of Books about the need for immigration reform. Rep. Jayapal, who is an immigrant herself, recently traveled to the border with Mexico, to see the situation for herself. Rep. Jayapal represents Washington's 7th congressional district which encompasses most of Seattle and surrounding areas including Shoreline, Vashon Island, Lake Forest Park, Edmonds, and parts of Burien and Normandy Park. Lovely, moody shot by Jan Hansen - it needs an artistic name but I feel lacking in inspiration tonight. Suggestions, anyone? 12-year-old Wallace "Lolly" Rachpaul is at a tipping point. He's having a hard time coping without his older brother around. He misses his dad. He isn't a little kid anymore -- he's old enough now that the crews don't let him and his buddies trespass around gang territory. The only time that Lolly feels peaceful is when he builds things with LEGOs. 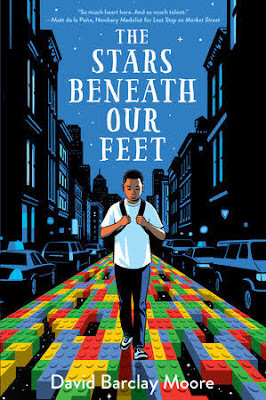 This is not a typical "inner city kid makes tough choices" novel, nor is it a "follow my lead and we'll live happily ever after" story. Lolly's narration explores the choices that he thinks are available to him ... and as the story advances, he begins to understand that being an artist is actually one of his choices. He also begins to understand that the people around him can help. This is a lovely book with diverse characters, strong (but flawed) adults, and a bit of poetry. Recommended for readers ages 12 to adult. Some very minor cussing, some bullying, a kiss or two, some references to off-page drug-running and gang violence. Plus Caribbean food, violin music, LEGOs, and poetry. Come out and join the Richmond Beach / Edmonds Running Club for the first club run of the year! It's a great excuse to behave yourself on New Years Eve as well. We warm ourselves up with a lap or two around Green Lake before we take the plunge. Meet up by the east side parking, Evans Pool, Green Lake lot at 8:00am for two laps, 8:30am for one lap around the lake and then .... a nice warm dip in the lake!!! Starbucks after and we will break out the Goal Napkins for 2018 and make a new one for 2019. The Dale Turner Family YMCA is pleased to announce a new Executive Director, Carolan Cross. Cross transitioned into the role after having previously served as the Executive Director of the Downtown Seattle Y. As part of this move, Cross will hold three meet-and-greets at the Dale Turner Family YMCA. “I am very excited to see Carolan Cross as the new Branch Executive Director for the Dale Turner Family YMCA. With her near decade of Y experience and proven leadership, we are confident that she will advance the mission of Dale Turner Y in the Shoreline area. Cross served as the Executive Director of the Downtown Seattle Y since July 2017 and has been a dedicated leader within the Y movement since 2009 – serving across five diverse communities. She started her Y career as an Aquatics and Fitness Director in St. Louis after working as a swim coach in Florida. The Dale Turner Family YMCA was named for the late Rev. Dale Turner, a Seattle Times columnist, church leader, Lake Forest Park resident and board member of the Y.
Reverend Turner made a lifelong commitment to building community by joining people of all backgrounds. The Y honors that legacy by creating a culture of respect and engagement, and by continuing to find new ways to serve our diverse member community. Cross started her new position at the Dale Turner Family YMCA on December 10, 2018. The Y is located at South Echo Lake, on Aurora just north of N 192nd. 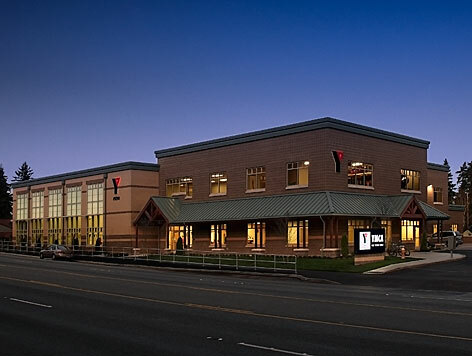 The YMCA of Greater Seattle is the Northwest’s leading nonprofit organization strengthening communities through youth development, healthy living and social responsibility. 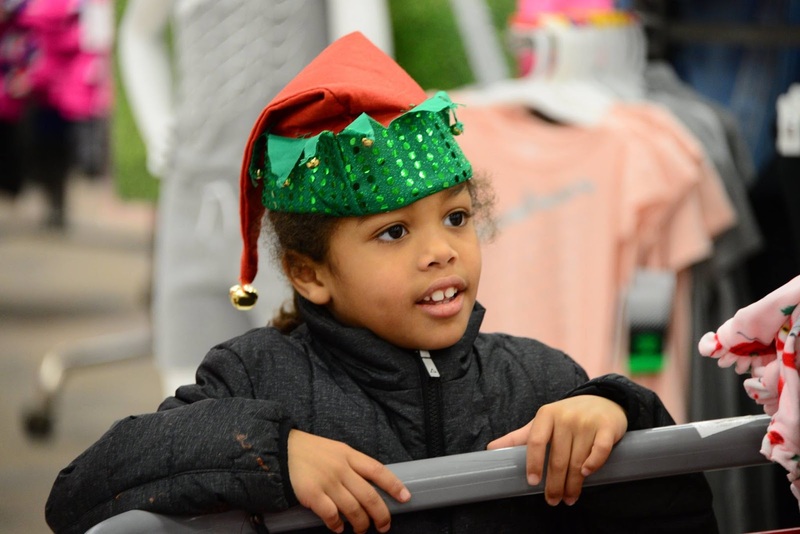 Founded in 1876, the Y reaches more than 253,000 people of all backgrounds, abilities and financial circumstances annually through 13 branches, two overnight camps and more than 200 program sites throughout King and south Snohomish counties. It nurtures more than 142,000 kids and teens to develop their gifts and give back to our community and engages nearly 23,000 volunteers who contribute more than 372,000 hours of service each year. Trammell Crow Residential has purchased the triangular property at 15500 Westminster Way (between Aurora and Shoreline Place) formerly known as the location for Potala Place. Trammell Crow paid $11.5 million for the two-acre site, which formerly belonged to Lobsang Dargey, who is currently in jail. The property was repossessed from Dargey and held by the bank. It is currently vacant land. The process had already begun to get permits for an apartment building on the site. This process continued under several owners. The permit is now complete and ready for pick up. Caron Architecture of Seattle originated plans for a two building, six-story, complex now known as Alexan Shoreline. 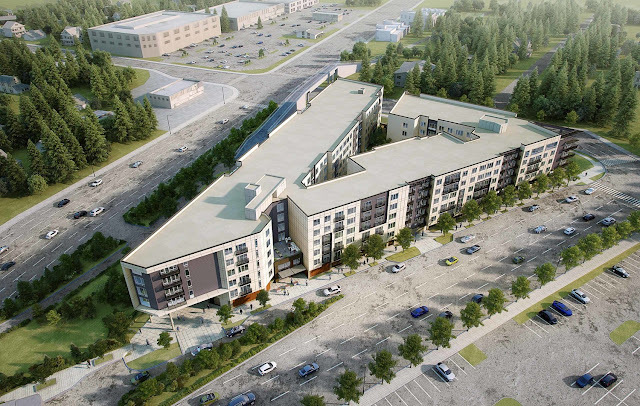 The 398,101-square-foot mixed-use development was designed to consist of 309 units (two bedrooms, one bedrooms and studios) 297 parking spaces and 199 bike parking spaces. The ceiling height was raised from the original plan to accommodate potential business use such as the leasing office for the site. The Seattle Times has an article in Friday's paper: Three lives devoted to improving the lives of children. 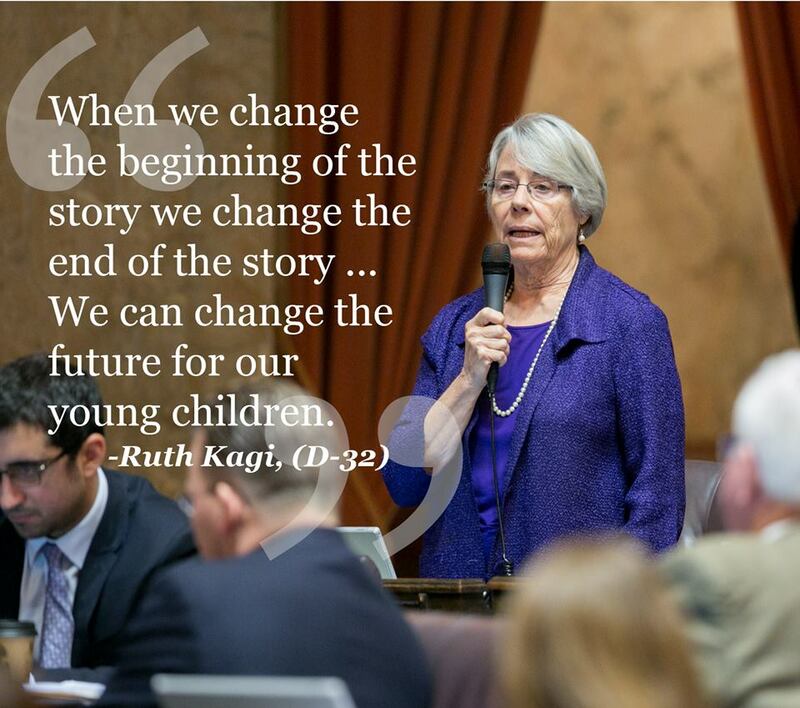 Ruth Kagi has represented Shoreline and -- previous to the legislative redistricting -- Lake Forest Park for twenty years. Before the legislature, she was recognized as the expert on children's issues for the League of Women Voters. Melissa Santos interviews three women, all of whom are retiring from their day jobs this year. For decades, retiring local leaders Mimi Siegel, Bobbe Bridge and Ruth Kagi have worked to help children in Washington state. They reflect on the state's progress — and what remains to be done. Kagi: We’ve done a really exceptional job of building a high-quality foundation for early learning, but we are spending less than 1 percent of our state general fund on early learning. So we have the quality services, but they’re reaching far too few children. Forty-seven percent of kids are getting to kindergarten behind, and most kids who start kindergarten behind, stay behind. The National Weather Service in Seattle has issued a wind advisory for areas that include Shoreline and Lake Forest Park. The wind advisory is in effect Saturday December 29 from 10AM until 4PM PST. Southerly winds of 20-35mph with gusts to 45-55mph are expected. Isolated power outages are possible as well as some snapped weak branches. Since this is going to be our third wind storm in just two weeks I'm not expecting the impacts on our local trees and power grids to be significant. For current weather conditions and wind speeds you can visit www.shorelineweather.com and be sure to check the Richmond Beach station for the maximum wind gusts. On January 11, 2019, Seattle’s Alaskan Way Viaduct closes for good. In early February 2019, the new State Route 99 tunnel under downtown Seattle opens which will forever change the way people get around Seattle. Unlike the viaduct, the new two-mile long tunnel will be a direct route from the stadiums to the Space Needle without any mid-town entrances or exits. Visit 99tunnel.com to learn about the changes, or sign up for email alerts about the tunnel opening and related road closures. 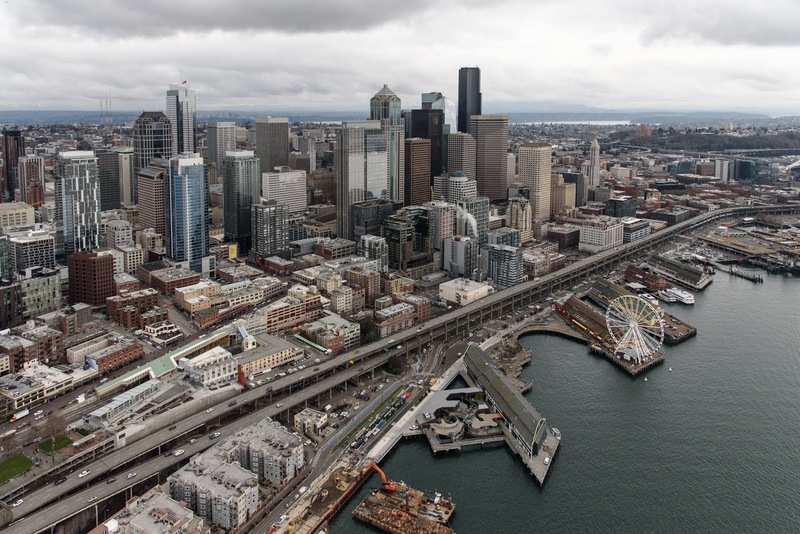 Alaskan Way Viaduct will close for good on January 11. The longest planned highway closure the Puget Sound Region has ever seen begins at 10pm Friday, January 11, 2019. This is necessary to begin the intensive work needed to connect SR 99 with the new tunnel before it can open to traffic in February. Additional ramp closures near the stadiums beginning on January 4 and lasting up to two weeks after the tunnel opens mean up to six weeks of traffic disruption. There are 90,000 vehicles a day that use the viaduct now, and everyone who can is being asked to consider alternate ways and times to get to and through Seattle. SR 99 tunnel opens in February The tunnel will open approximately three weeks after the Alaskan Way Viaduct closes. You can experience the new tunnel, say goodbye to the viaduct, and hello to the future waterfront at a two-day Step Forward celebration on the weekend of February 2-3. The tunnel will be free to use when it opens Tolling could begin as soon as summer of 2019. When tolling begins, tolls will range from $1 to $2.25 with a Good To Go! pass, depending on time of day. Learn how tolling will work. The Northshore Fire Department has appointed a new member to its Board of Fire Commissioners. Kenmore resident Suzanne Greathouse was selected to fill the vacant Position No. 2 at the December 4th meeting of the Board of Fire Commissioners. Commissioner Greathouse brings with her an extensive background in business and community service. She was appointed by unanimous vote from Commissioners Don Ellis, Rick Verlinda, Ron Gehrke and Chairman, Dave Maehren. Commissioner Greathouse will be sworn in at the December 18th Board meeting and has already begun an orientation process with other commissioners and staff members. Greathouse is the second commissioner appointment in as many months. Ron Gehrke was appointed to Position No. 4 in October. Gehrke previously served on the Board of Fire Commissioners for 12 years. The 9-1-1 system went down in Washington state on Thursday evening, December 27, 2018. Shoreline advised citizens needing help to call the 24 hour non-emergency number 206-296-3311 or use cell phones to text to 911 for a true emergency. Lake Forest Park Police call 425-486-1254 during the 911 outage. text 911 or call the 10 digit emergency line at 425-577-5656. 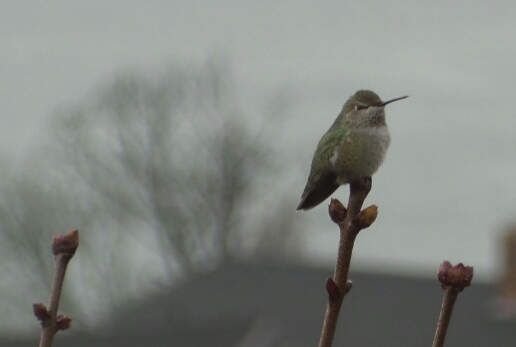 Seattle residents (south of 145th) call 206-583-2111. Seattle can also call 206-625-5011. The State Patrol suggests that King county residents call 425-401-7788 to report emergencies. WSP says that CenturyLink is experiencing problems that have affected large areas of the nation's 911 system, particularly on the west coast. If CenturyLink is your phone or internet provider, your service may be down, too. Ed. note: We received an alert on our cell phones at 11:30pm. Apparently everyone else did too. UPDATE Friday morning: The outage continues Friday morning. Century Link apologizes and says that they ran into some other issues while they were restoring service. South King county has 911 service restored, but it is unreliable. UPDATE Friday evening: Progress is being made to restore 9-1-1 service in King County. Most calls are again getting through. However, do not "test" the system - only call 9-1-1 in an emergency. Our collective total is now 739.6 pounds. For those who have already donated - THANK YOU! 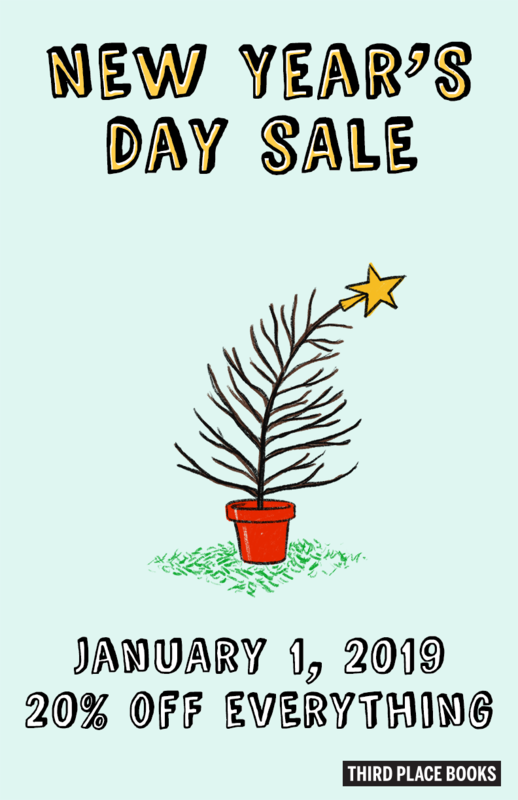 We could use everyone's help to reach our goal by the end of the day, December 31, 2018. 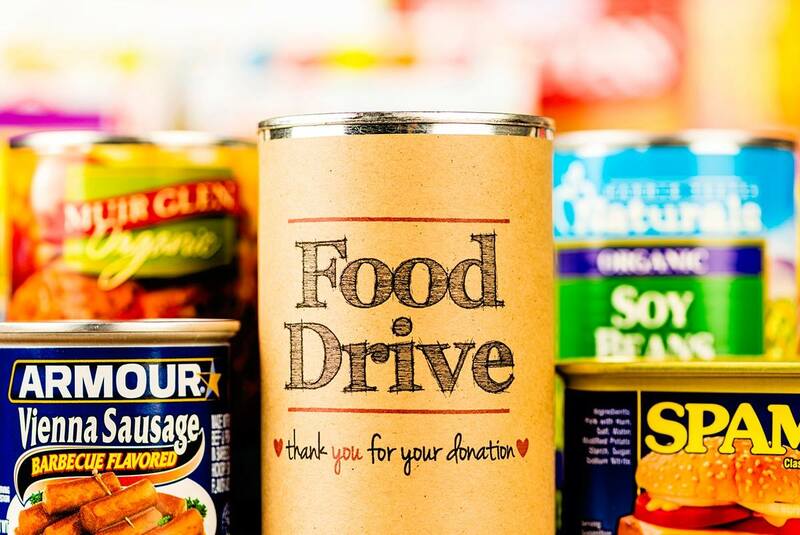 Please drop off non-perishable food items at Café Aroma, 509 NE 165th, 5:30am - 6pm, 7 days a week. 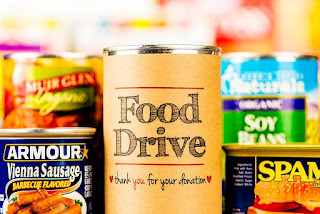 Or, drop off your donations at Ridgecrest Public House, 520 NE 165th, Monday - Wednesday from 4pm-Midnight, Thursday - Sunday from 2pm- midnight. 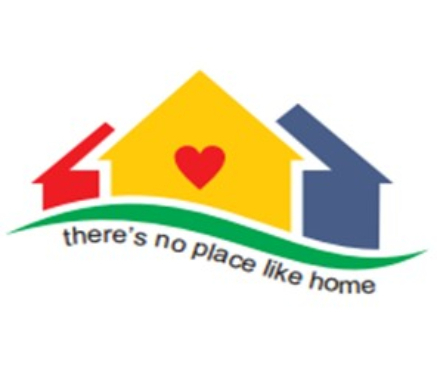 The vision of the Northwest Neighbors Network is to create vibrant, intergenerational neighborhoods where aging residents get the support they need to stay living in the comfort of their homes, engaged in community life. Northwest Neighbors strives to provide a thriving network of volunteer and support services, and enrich member's lives with social, educational and wellness activities. NNN has set February 1st as their launch date - the date NNN will officially be open for business. Be an early bird! Services are free between February 1st and May 1st for those signing up for a full year. The launch party will take place on February 1, 2019 at Spiro’s Pizza and Pasta, 18411 Aurora Ave N, from 2 - 4pm. Sno-Isle Genealogical society meets Wednesday, January 2, 2019, at 6:30pm at the LDS Family History Center, 22015 48th Ave W, Mountlake Terrace. When white settlers began pushing into the Appalachians in the late 1700’s and early 1800’s, they encountered mysterious communities of English speaking settlers with darker skin but European features, such as blue eyes. While they called themselves Portuguese and claimed to be white, the English and Scottish settlers generally considered them to be black and socially, if not legally inferior to whites. They referred to these people as Melungeons, a word that until recently carried a very pejorative connotation. This is a closer look at these mountain peoples of the Appalachia and their cultural, ethnic, genetic and genealogical contribution to America. Guests are invited. For more information call 425-775-6267 on Tuesday, Thursday, or Saturday from 11am - 3pm.